Our team has over 50 years of stone and marketing experience. We have been marketing stone to the trade and come with a long list of satisfied customers. Come to us for your project specified Stone whether it is a commercial or residential project. We not only provide stone materials which include marble, onyx, granite limestone and slate, but we also supply project specified porcelain, ceramic and glass tiles. 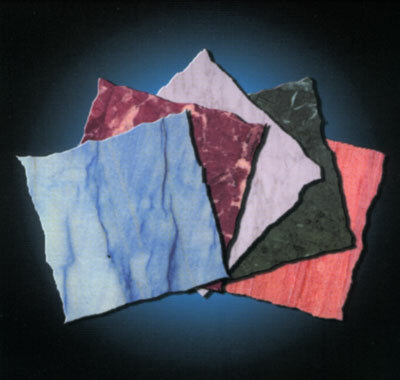 Marketing stone and other hard surface materials is our strength. We have capable suppliers’ worldwide. Our goal is to earn and preserve your business.